The days are getting longer and the weather is getting warmer, which can only mean one thing: spring is almost here…along with GrowNYC’s Spring 2018 Workshop Calendar for all Grow to Learn workshops and events! 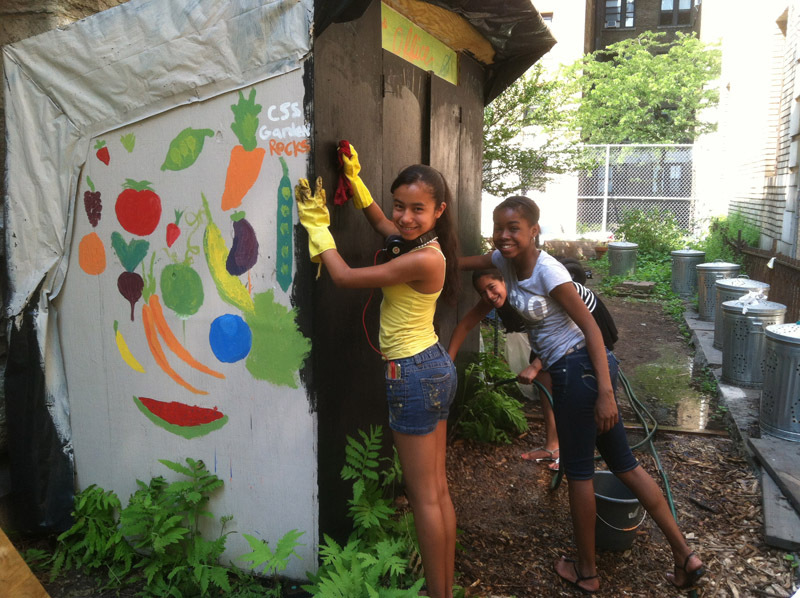 As teachers and students all return to the classroom from winter break, and gear up for the spring planting and early summer harvest season, GrowNYC has a number of wonderful events where classrooms can learn alongside fellow school gardeners and access gardening materials to bring back to your schools. All must register to attend any Grow to Learn workshop – fill out the information below to sign up for one or more workshops of your choice.